Listed below are our class offerings for the upcoming year. Keep an eye out for new additions! All registration links are included below. Please contact the shop for more details. 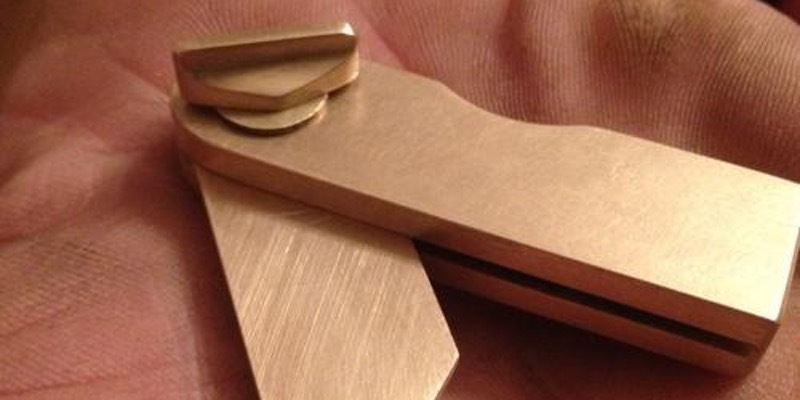 brass pocket bevel, a handy tool to aid in building and restoring boats. Students will also be instructed how to make and heat treat a tool steel tipped marking tool, a step that may not be able to be completed within class time, but material will be provided. and continues work there as well as in Boston/New England area. Please call Lowell’s Boat Shop to pay tuition to avoid Eventbrite fees. Lowell’s Boat Shop in Amesbury is pleased to collaborate with Grain Surfboards to offer a 4-day wooden surfboard building class at the Boat Shop. The class is perfect for those who want to make their own board but don’t have the space or tools to get the job done right. No experience necessary. Students have their pick of over a dozen different models to build, and will start with a board that has the frame already glued to the bottom planks. Two Grain board builders will be available to guide students through the easy step-by-step process to ensure that each board becomes a beautiful one-of-a-kind surfboard that will last a lifetime. Together, we’ll explore basic surfboard design concepts, the simple application of steam to manipulate wood into shapes, adhesive applications, elements of edge tool work and use of other traditional hand tools, glassing and effective use of epoxy. By the end of Day Four, you’ll have your own board, ready to glass. Fiberglass, hardware and resin are provided so that the board can be glassed at home, or left with us to be glassed and shipped later. Tuition costs include: All materials (sustainably grown cedar, zero VOC bio-epoxy, etc.) and selected pages of detailed instruction on glassing and finishing — along with the glassing supplies. Use of shop tools and set up during the class (no need to bring your own tools). Eligibility to participate in Grain’s “Build Your Own Quiver” incentive plan. We’ll even throw in a delicious breakfast and lunch as part of the tuition! Students are responsible for their own dinner costs as well as accommodations; discounted rates are available to Lowell’s participants at Fairfield by Marriott.